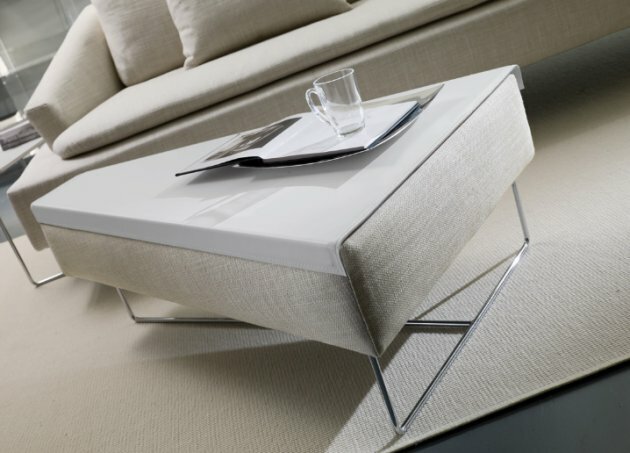 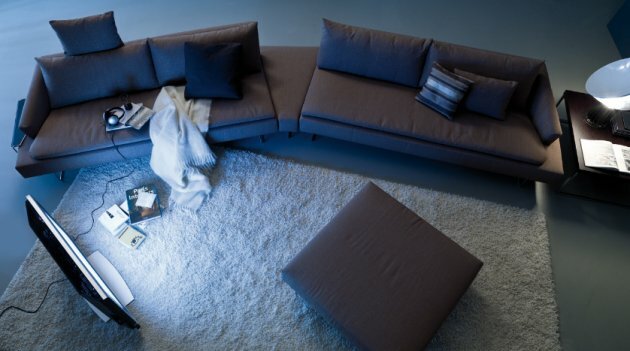 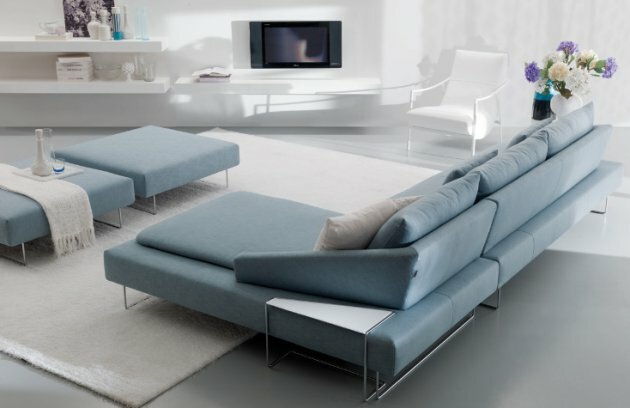 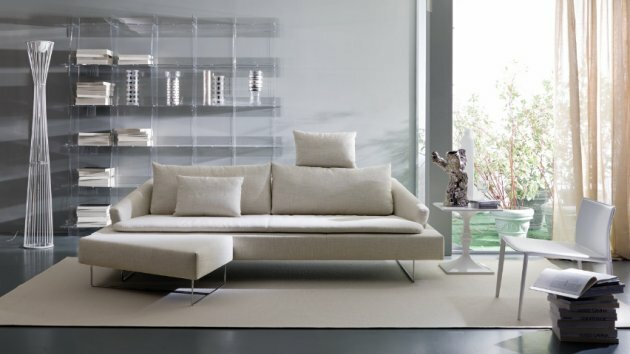 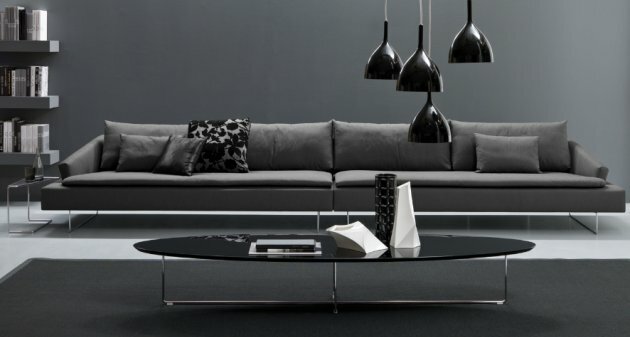 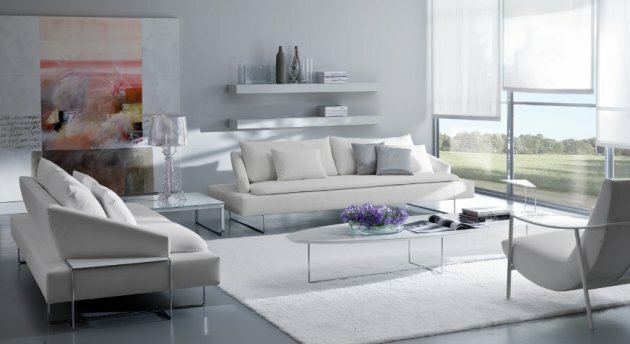 Italian manufacturer Bontempi has a new sofa designed by Angelo Dall’Aglio and Angelo Natuzzi. 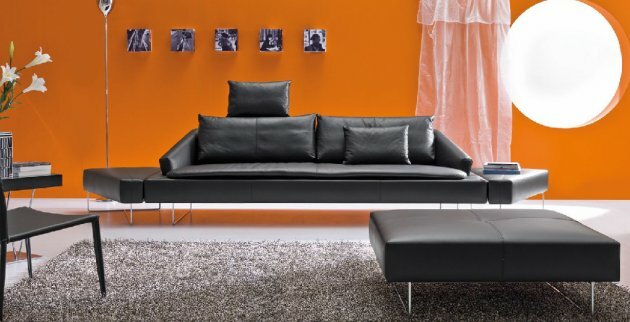 The Itaca sofa features completely removable fabric (in leather only the cushion covers are removable), a solid wood frame, a suspension system that uses interlaced elastic belts on a metal frame, and back cushions padded with 100% goose down. 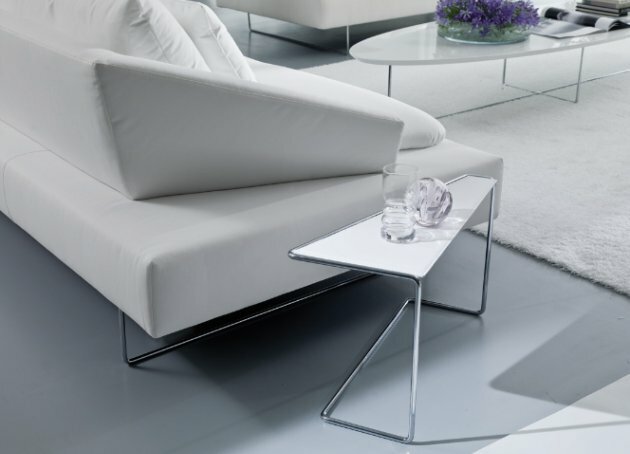 Visit the Bontempi website – here.